This year's skis, still in the plastic. 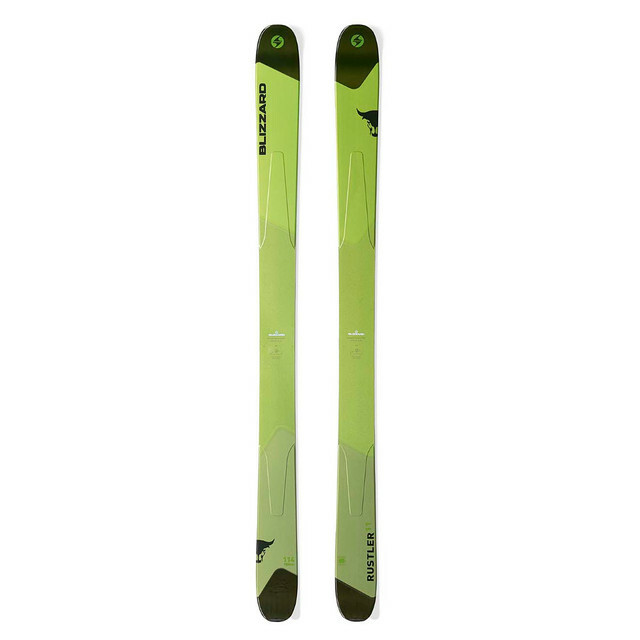 Got them on a work trade, gonna ski something else. Selling for wholesale price, firm. Call or text (250) 344-0409.